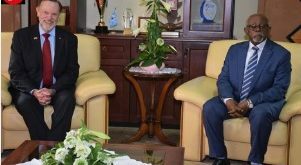 Trump’s Envoy, Cameroon’s External Relations Minister Discuss Key Issues. 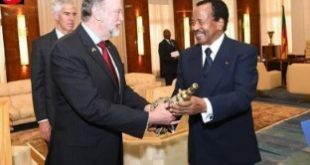 This Is The Full Statement Of Donald Trump’s Envoy As He Visits Cameroon’s Paul Biya! 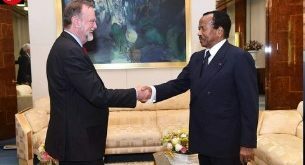 Trump’s Envoy Meets President Paul Biya. 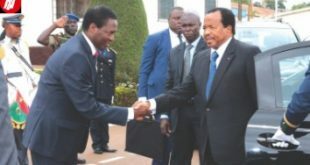 Cameroon Defense Minister Speaks In Buea, Begs Ambazonia Fighters, Betrays Communication Minister.